Brochures are interesting and amazing techniques and medium to help in the promotion of your work. Many companies and hotels too use brochures that help them get the customers. 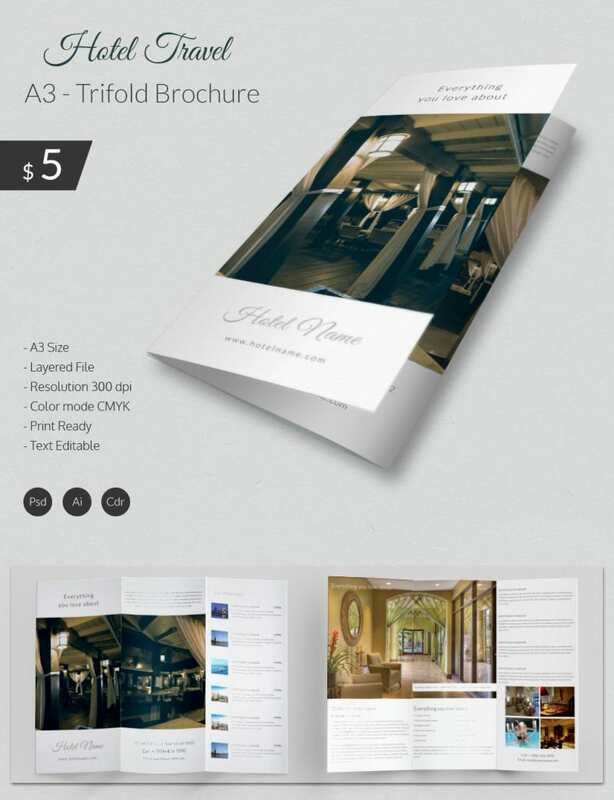 The A3 Tri Fold Brochure is a perfect and interactive way to lure the people to your hotel. And so our website gives you an extensive range of hotel travel A3 trifold brochure templates that are used widely by many hotels for the promotion. 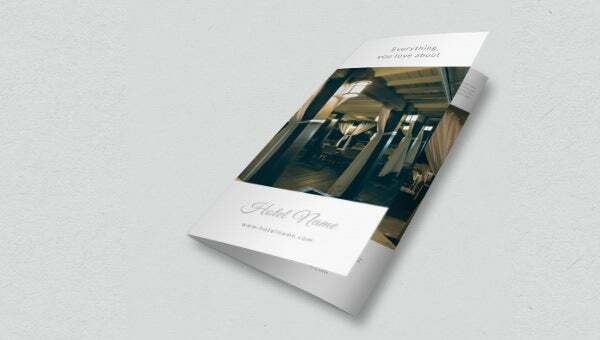 These templates contain details about the hotel and use different styles and patterns to make the brochure look stunning and appealing.